For you who like to have some romantic way of eating your food or you just like to have small space to you and your companions, you might like the space banquette dining set will give you. 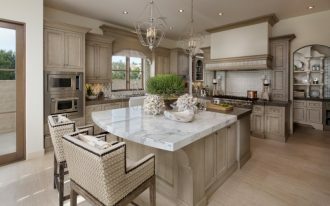 In the secluded space banquette gives you, you can feel more private when you want to and you can have friends in closer distance in more circumstances. 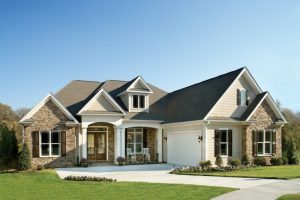 And if you think of having a place that can drew your friends and family closer, you might want to get some ideas below. 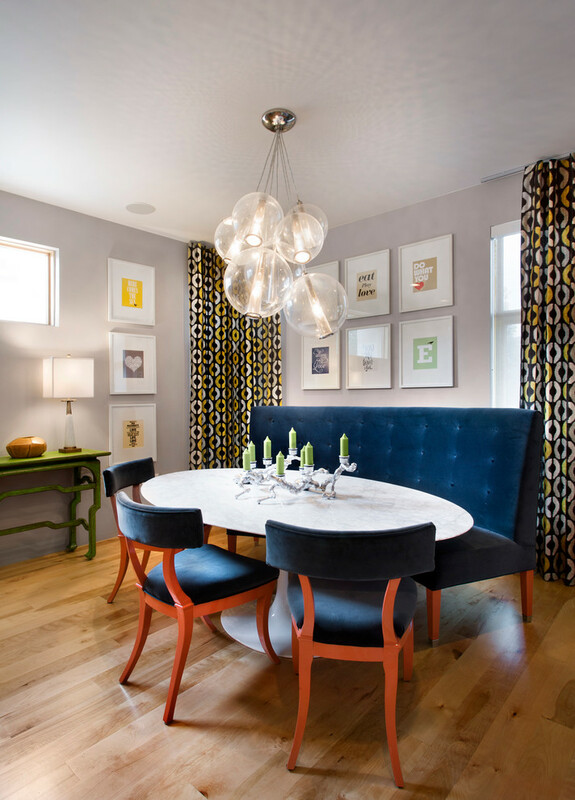 If you’re thinking of color that can bring the life in your home but you don’t want to go too bold, this kind of color might do. With moss green, you can go on earthier nuance but you still have the color in your room. 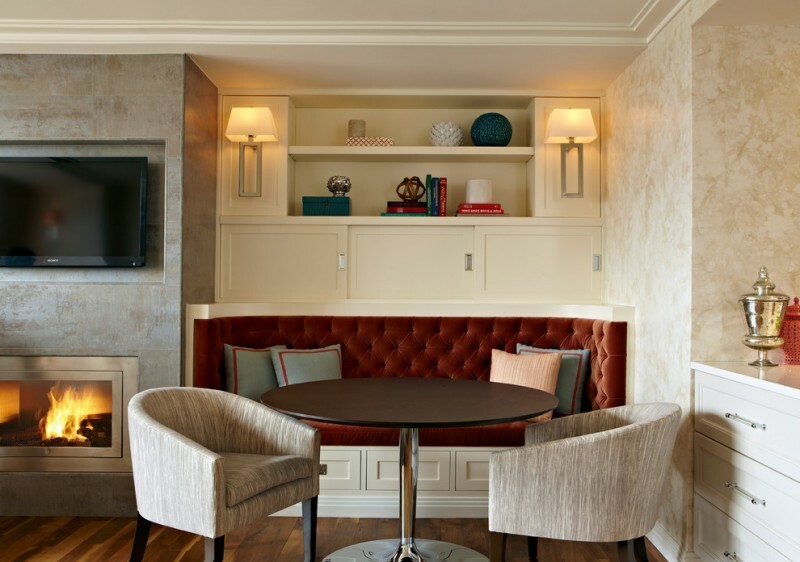 If you like to have a banquette corner that says warmth and elegance, you might want to have in brown or beige. 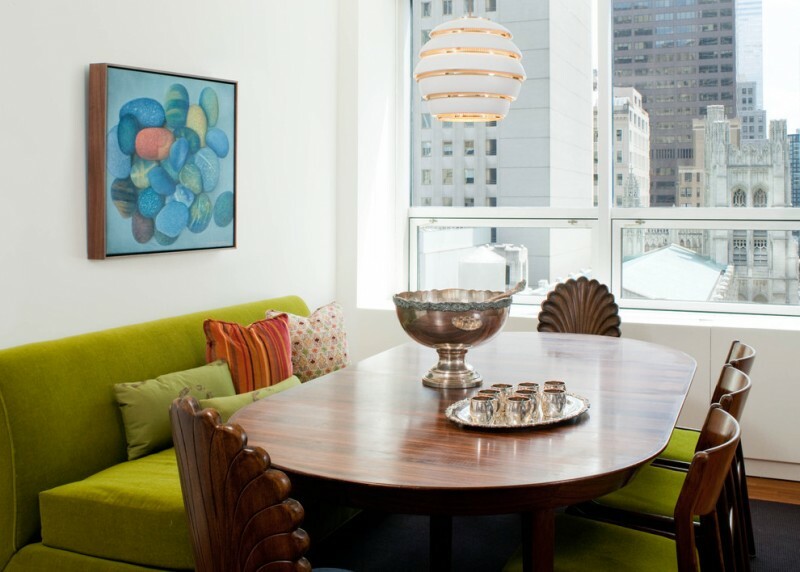 With these natural colors, you will have a pretty banquette dining corner. 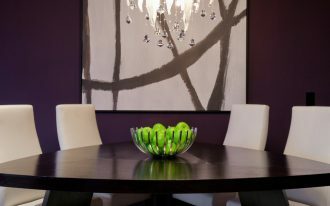 If you like to have something more contemporary or modern, you can design your banquette in something like this. 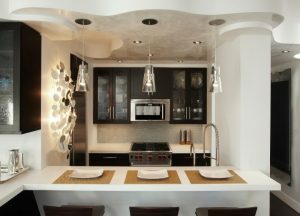 The blue color is a perfect match for the brown and silver ambiance around it. If you are looking for something warm both implicitly and literally, you will probably like this one. The position of the banquette is near the fireplace that will gives warmth to the people having lunch near. The white bench and dark wood table and chairs are perfect match to the surrounding. 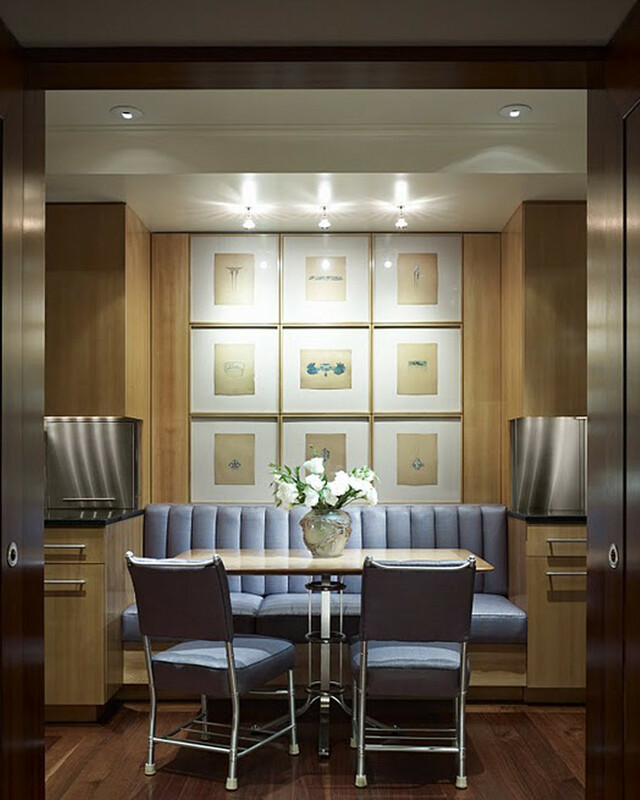 In this picture, the banquette is made really sleek. 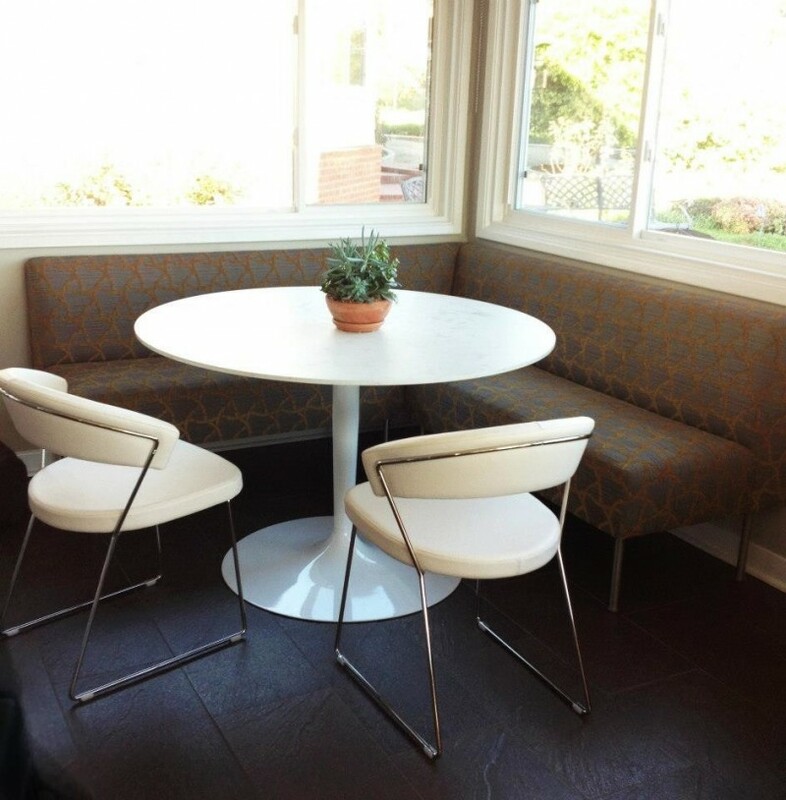 The design is simple and modern with white bench and brown table with white legs. 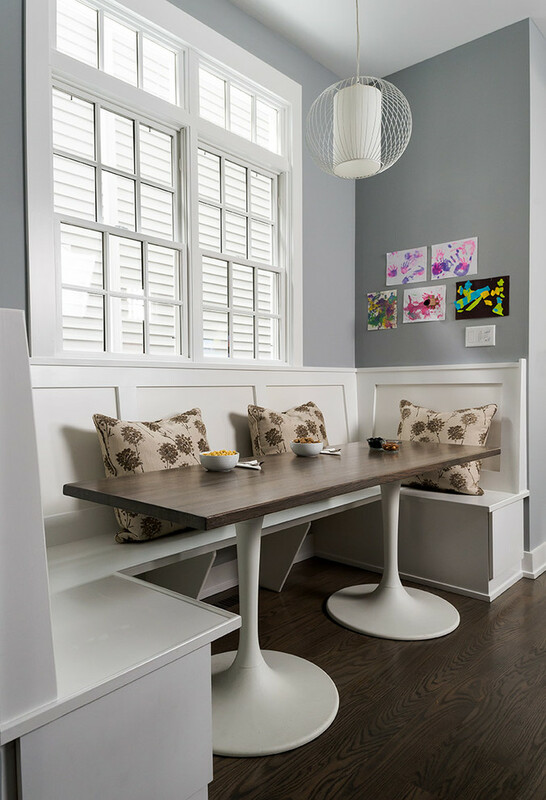 The white framed window gives a cool companion to this banquette. This one is for you who love beautiful thing with velvet touch. This elegance banquette is suitable for you who love velvet material. 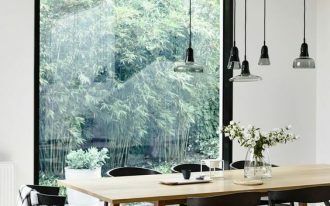 With the glass balloon pendant, the look looks modern. This one is so pretty with its brown maroon velvet tufted bench that looks comfortable but still elegant. The chair that matches the wall behind is a good mix to this set. 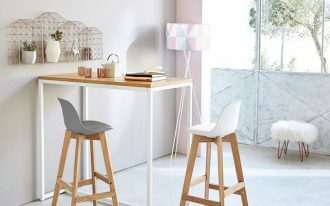 If you love a fresh look with much sunlight and clear view of the surrounding when you eat and talk to your friends and family, you should have something like this. The beach style corner is really beautiful with its white walls, bench and chair. The soft blue cushion looks bubbly in the set. 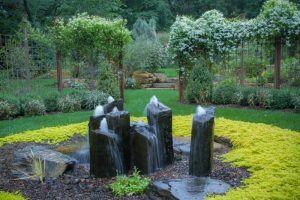 If you prefer something modern and simple, you can go for this kind of look. 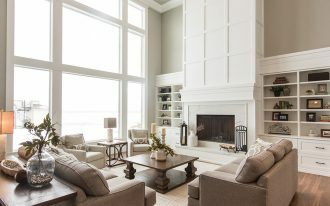 With brown corner sofa and round white table, you can add white modern chair to complete the look. If you want much more people to be able to gather around, you might need bigger space and of course bigger table. 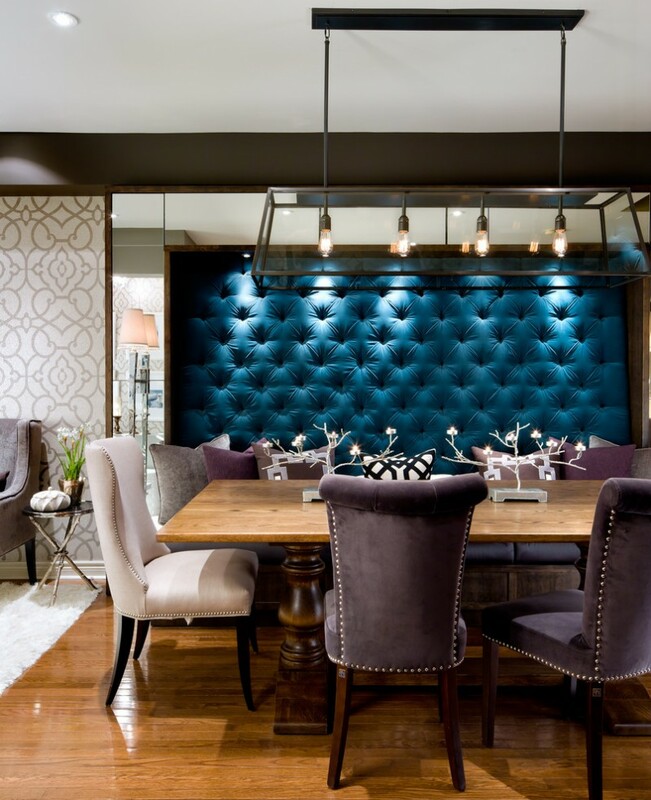 In this picture, the big banquette is armed with the grand and elegant look of blue tufted wall.